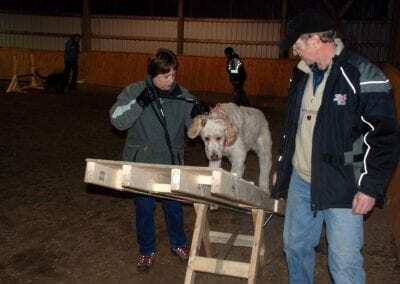 Private dog training and group lessons. 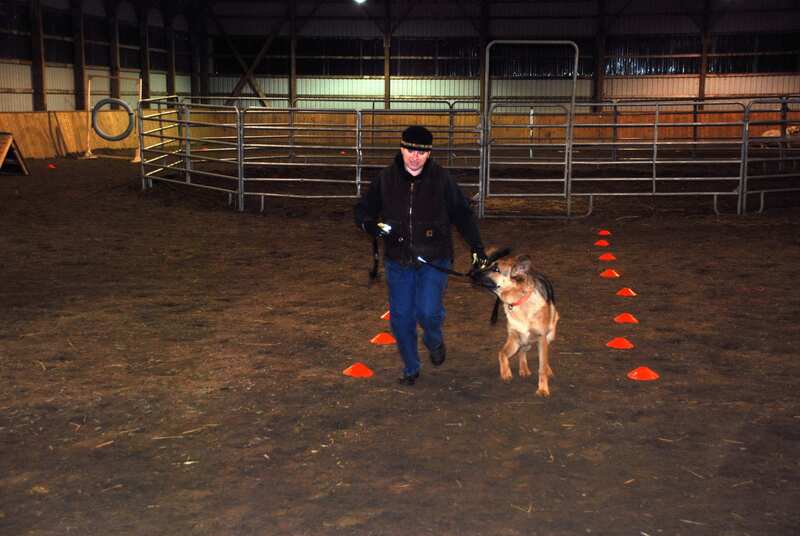 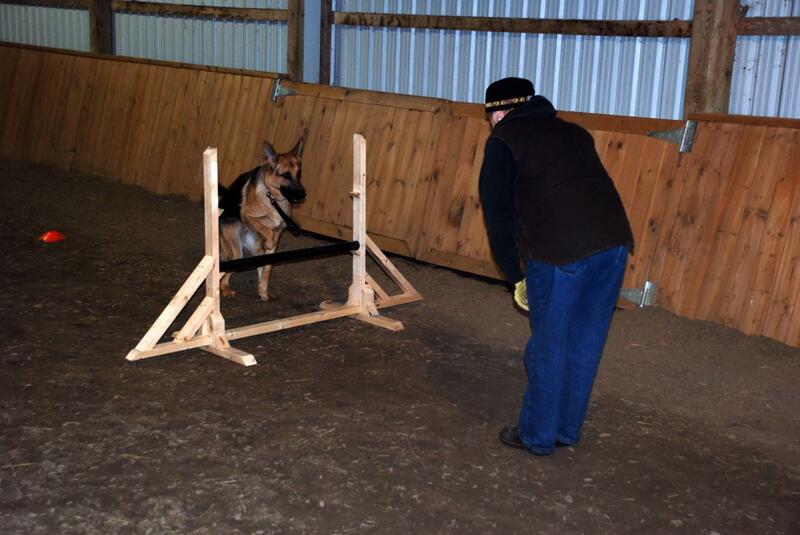 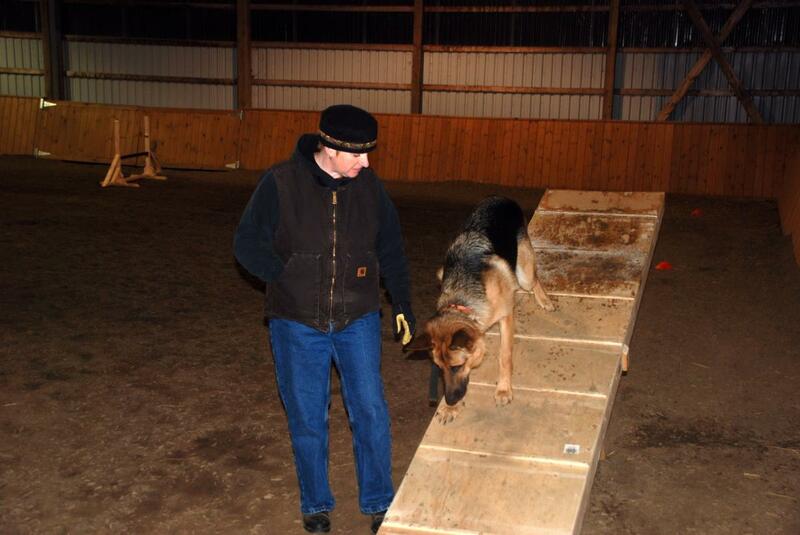 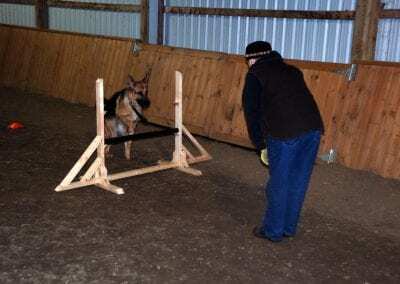 Agility, obedience and behavioral rehabilitation. 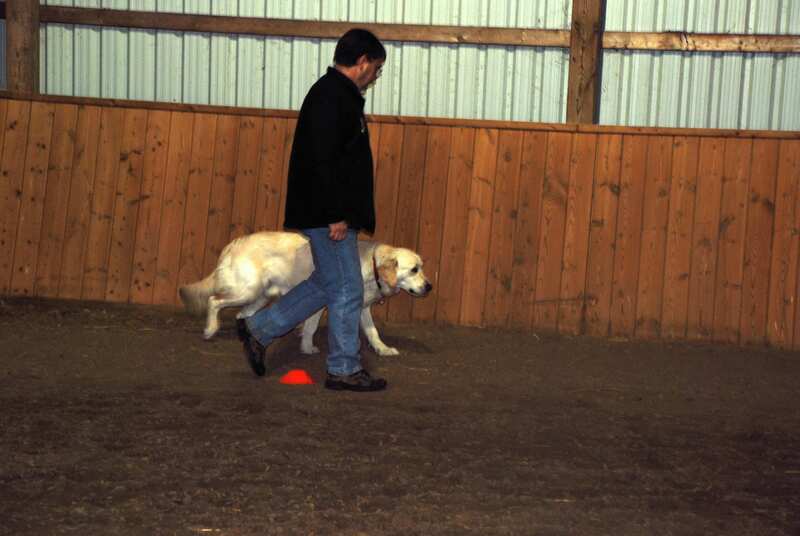 Beginner, Intermediate and Advanced Dog Training Group classes available. 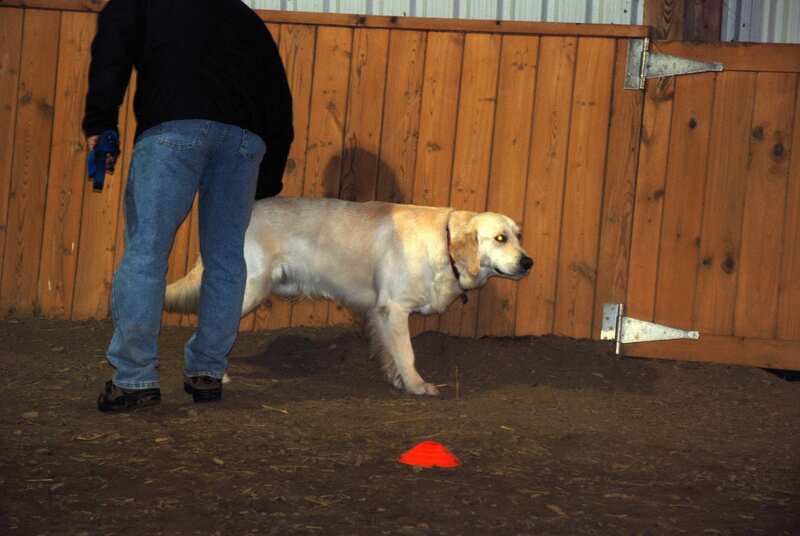 Dog Daycare, a trusted home for your canine friend while you are away.